Energy is a choice… and natural gas is the energy choice for over 65,000 homes and businesses in York & Cherokee Counties. 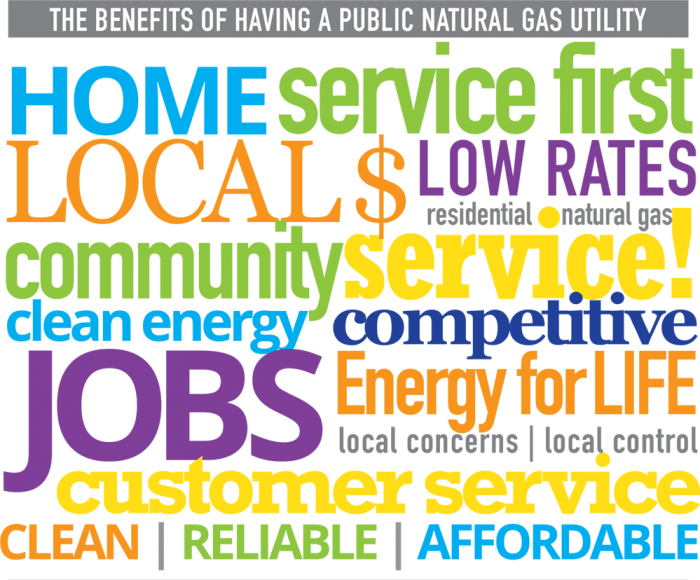 That’s because natural gas is an efficient, affordable and reliable source of energy for cooking, heating and outdoor living. Natural gas is essential to preserving and improving our quality of life on a daily basis. It heats our homes and our water, generates much of the nation’s electricity and is used in the manufacturing of many of the products we use every day. From stable, affordable energy prices to increased tax revenue and job creation, we all benefit from having access to natural gas. It helps us all Live Better! Learn more about the technology behind tankless water heaters, the options available for installation, and the benefits and savings they provide. Seminar is FREE for first-time attendees. Seating is limited and registration is required (2 per household). Every two seconds someone in the U.S. needs a blood transfusion. 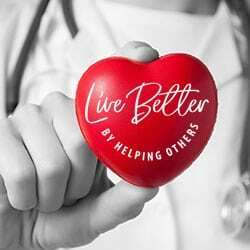 Help up to 3 people Live Better with your one donation of blood. Sign up today to donate. THANKS FOR GIVING – Receive a YCNGA thank you package and picnic blanket for your donation. 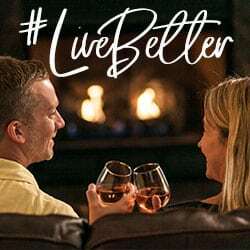 Look for social media posts highlighting customers who #LiveBetter by choosing natural gas appliances for their home. 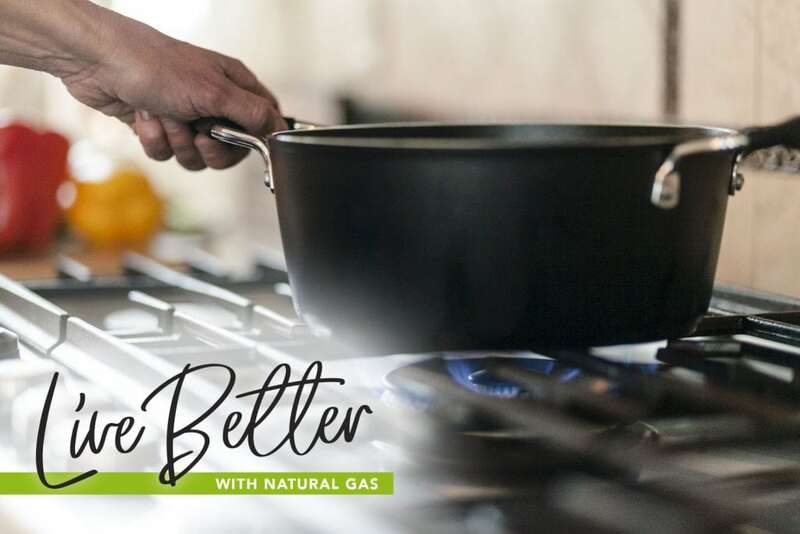 Post your own pictures of how natural gas helps you to #LiveBetter, and be sure to tag us in your post! On Tuesday evening, we’ll be hosting a closed event to train emergency response personnel on how to handle a natural gas emergency, should one occur. The live event will show first-hand the hazards and potential results of a pipeline release triggered by a dig-in incident. Did you know… the majority of pipeline emergencies are caused by excavation. Always call SC811 before you dig. It’s a FREE request, and it’s the law. SO HOW ARE WE DOING EDUCATING OTHERS? Safety is a priority of ours! During the month of October take our quick 12-question, multiple-choice survey to let us know how we’re doing. You could win one of 4 weekly prizes or the grand prize gift card for dinner out to The Pump House. Winners randomly picked weekly with the final grand prize winner selected at the end of the month. Survey closes on October 31st.